Introducing our line of card games. 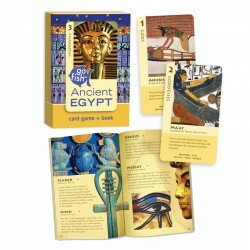 All sets include playing cards and a detailed companion fact book. All are 6” tall x 4” wide (8” wide when opened) with a hidden magnetic closure device. Play Memory, Old Maid and Go Fish. Includes 36 playing cards.